I am delighted to photograph babies and kids of all ages! Babies under 3 months will be considered newborn, unless being held during a standard family session. 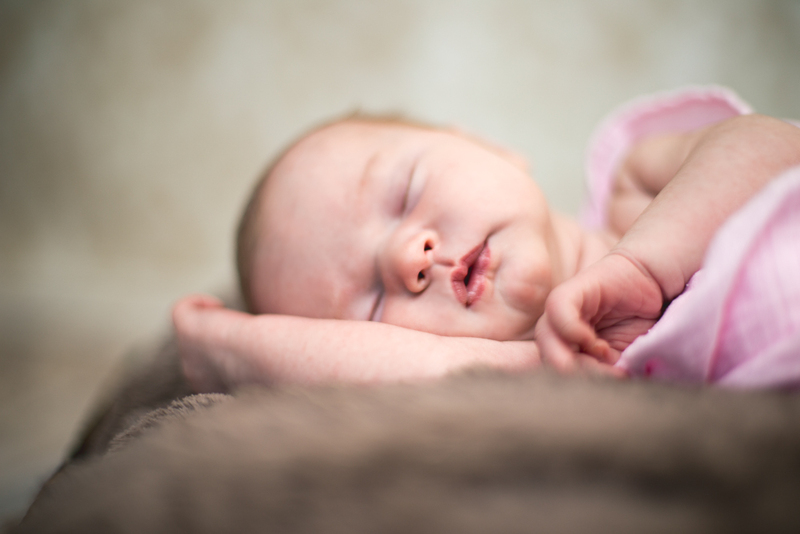 Newborn sessions take a bit more time and care and therefore require separate contracts and session rates. Typically, I schedule all newborn sessions between five and ten days after birth. Although I will schedule newborns at any age, I strongly encourage parents to schedule sessions when babies are at least under two weeks of age. At this age, they are more likely to curl up in “womb-like” poses, stay asleep longer, and don’t mind being unclothed. 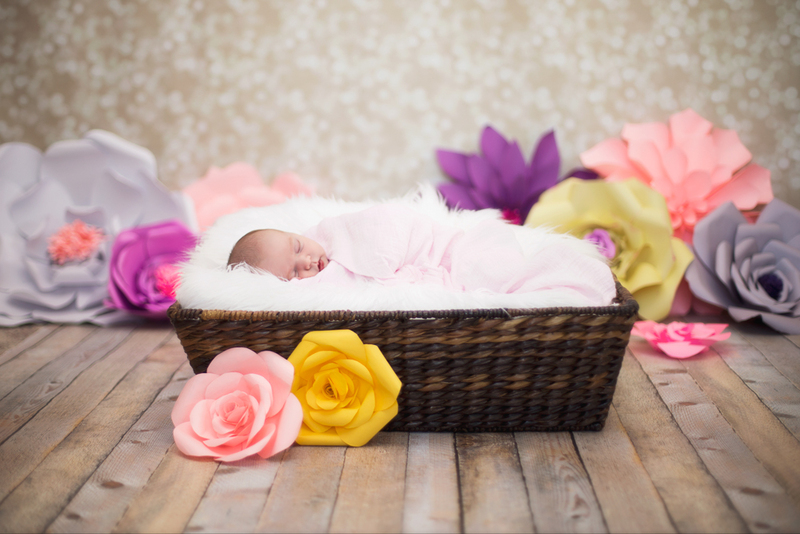 Newborn photography may be captured outdoors, or indoors using studio equipment specifically for newborns and babies. I offer several packages to document your baby throughout a time period, ranging from maternity to baby's 1st Birthday. This is a great way to get your sessions booked ahead or time and save money!